We are here to help you become more energy efficient. Unlike most contractors in the alternative energy industry, Smith Sustainable Design looks at your residential or commercial building as a whole system which allows us to bring effective indoor air quality solutions, comfort and energy savings that other professionals cannot. Smith Sustainable Design is a fully licensed and insured building performance contractor. We are certified installers of some of the most trusted names in Geothermal Heating and Cooling, Solar Electric and Solar Water Heater. We are also Building Performance Institute certified to perform energy audits. Each and everyday, your building is losing energy and you are paying your utility company more than you need to. Smith Sustainable Design offers affordable energy saving solutions that will help put that money back into your pocket. Smith Sustainable Design will make sure you never have to worry about rising energy costs. We take pride in providing you with excellent service and complete satisfaction. All Smith Sustainable Design projects are engineered in-house, providing increased flexibility and quality control. 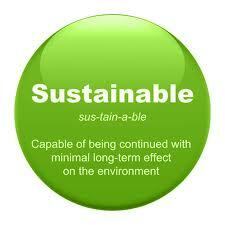 Smith Sustainable Design recognizes the significant differences related to energy efficient construction projects. 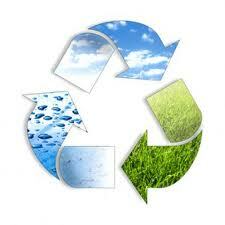 Smith Sustainable Design installation foremen are certified and approved installers. Smith Sustainable Design will ensure that project financing and energy credit revenues are maximized.